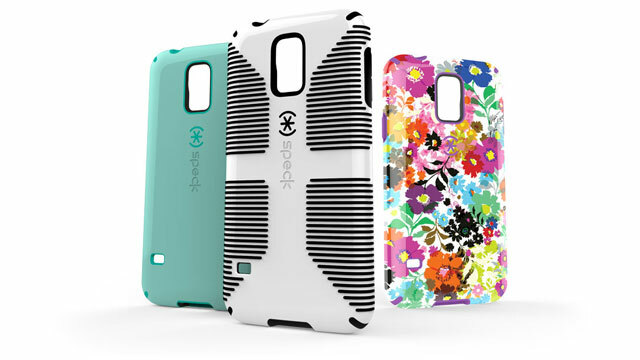 eBay reveals Speck’s mighty slim lineup of protective cases for the new Samsung Galaxy S5. Stay tuned to Speck’s web store to find out when these cases will be available for the new device. You can also join our email newsletter to find out when new cases are available first, as well as get special deals and offers only available to our email subscribers. Sign up below to be the first to know when Speck Samsung Galaxy S5 cases are available.